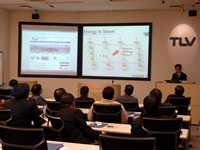 2008-12-19 - Energy Conservation Seminar for India. 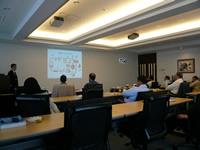 Energy Conservation Seminar for India. 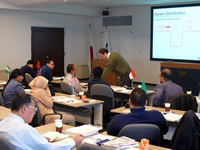 Course name: Energy Conservation Seminar for India. 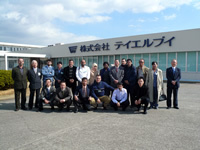 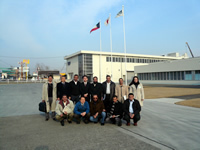 Participants: Fourteen Energy Efficiency Specialists from India. 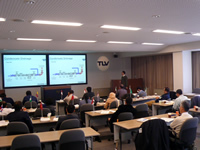 Seminar organizer: TLV International Inc. 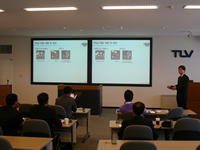 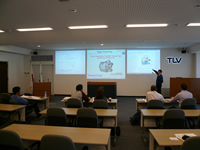 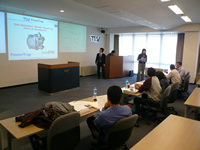 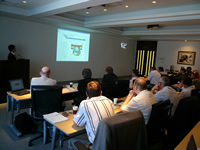 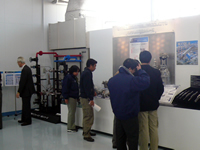 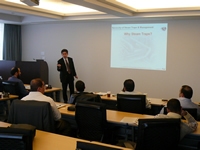 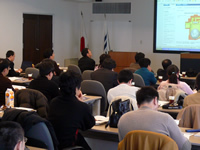 Course name: Distributor Seminar Of Steam Traps, Power Traps and Other TLV Valves and Products. 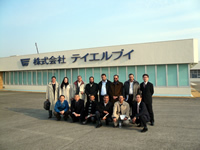 Participants: Five Steam Specialists from Iran, Jordan, S.Africa and Philippines. 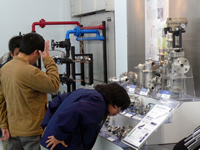 Course name: End User Seminar of Steam Traps, Power Traps and Pressure Reducing Valves. 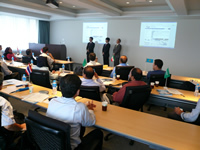 Participants: Three Steam Specialists from Thailand. 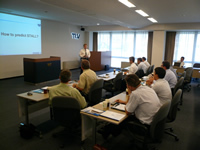 Seminar sponsor: TLV International Inc. 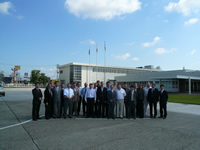 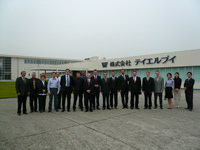 Participants: Fifteen Specialists from LUKOIL Russia. 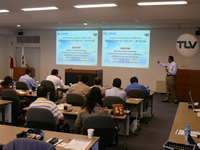 Participants: Seventeen Energy Efficiency Specialists from Mexico PEMEX. 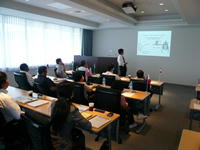 Participants: Seventeen managers and specialists from China, Colombia, Indonesia, Iran, Kazakhstan, U.A.E, Kuwait, Libya, Saudi Arabia and Thailand. 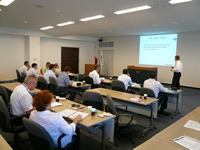 Participants: Sixteen Government Energy Efficiency Specialists from Brazil, Guatemala, India, Indonesia, Iraq, Kazakhstan, Kenya, Mexico, Philippines, Serbia, Sri Lanka and Ukraine. 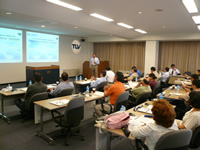 Seminar organizer: TLV International, Inc. 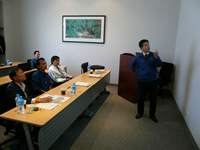 Participants: Six Steam Specialists from China. 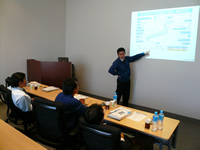 Participants: Seven Steam Specialists from Korea. 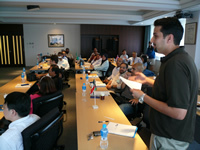 Participants: Ten specialists from Kuwait. 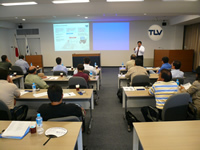 Location: TLV Tokyo CES Center Japan. 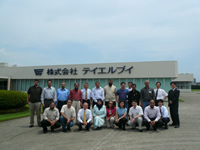 Participants: Thirty-four Government Energy Efficiency Specialists from India. 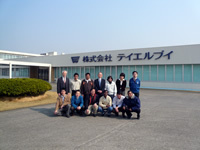 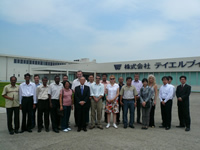 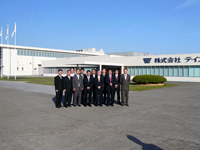 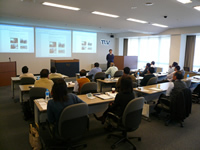 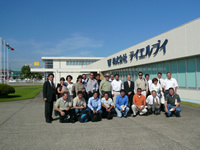 Location: TLV group HQ, Kakogawa, Japan. 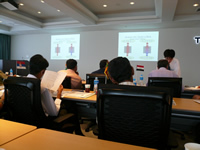 Participants: Fifteen managers and specialists from China, Colombia, Indonesia, Iran, Kuwait, Libya, Malaysia, Myanmar, Nigeria, Pakistan, Thailand, Vietnam and Yemen. 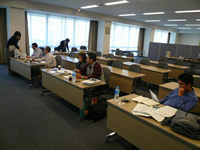 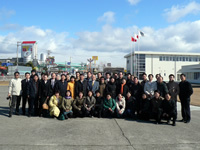 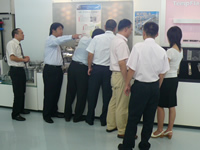 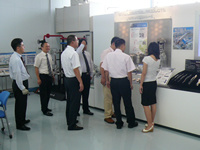 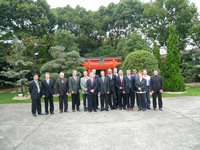 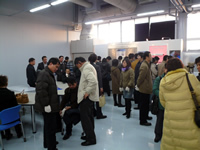 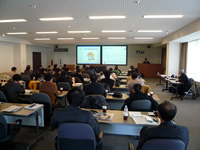 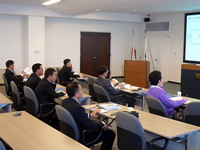 Participants: Thirty-six Government Energy Efficiency Specialists from China.